You can add your own images and text to any of these personalised rings below over on Zazzle! Choose from a collection of ring designs and head over to Zazzle customise and buy today. Looking for more personalised jewellery? 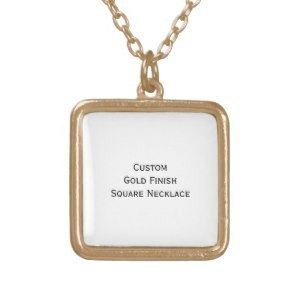 We have also featured a collection of personalised necklaces and photo charm bracelets all from Zazzle. Visit their website for more custom jewellery and other personalised gifts.